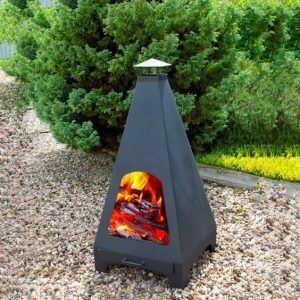 Take a look through our range of log burners, fire bowls and gas burners and find the design that best suits you and your garden. 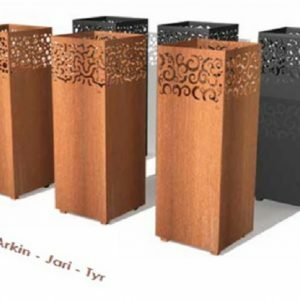 Our products can be placed in any outdoor space and are certain to give outdoor living an extra dimension! 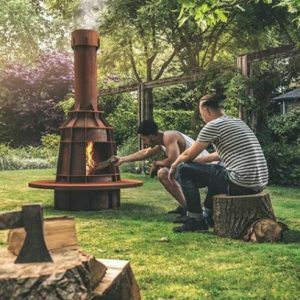 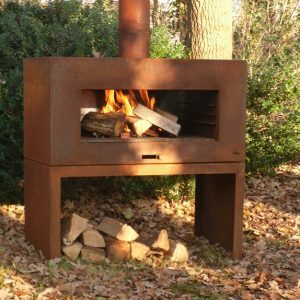 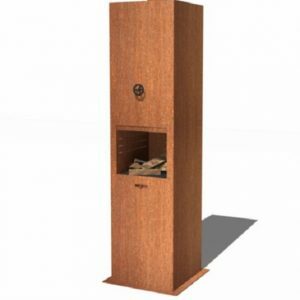 Our entire outdoor wood burner collection is produced using 3mm thick Corten Steel ensuring quality whilst providing a sleek and original industrial design. 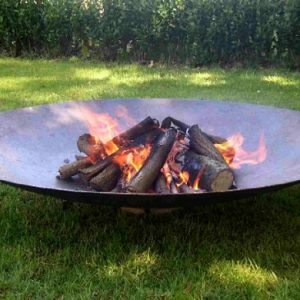 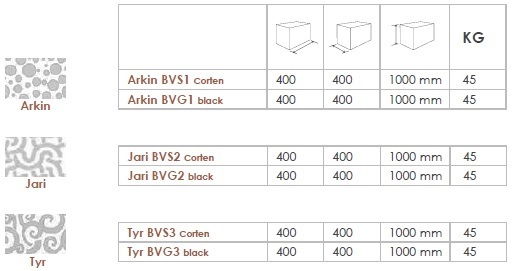 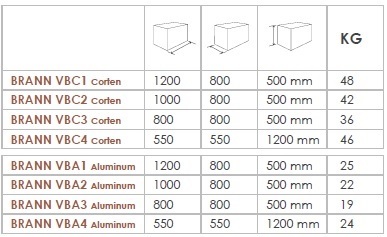 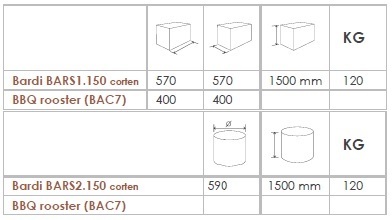 The fire pits will radiate warmth for longer because of the height and material used. 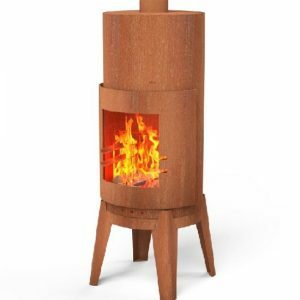 We also have gas burners that can be supplied in both Steel and Aluminium. 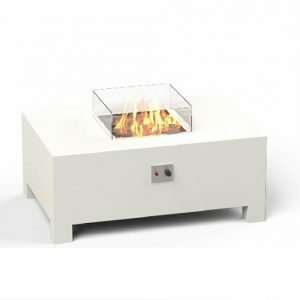 If you opt for an Aluminium gas burner, you have the added benefit of choosing from almost any RAL colour. 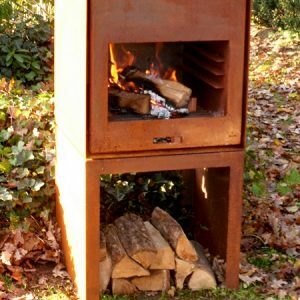 All wood and gas burners are supplied with a provision for adding a barbecue grill and the purchase of a stone will also enable you to use your wood burner to prepare pizzas too! 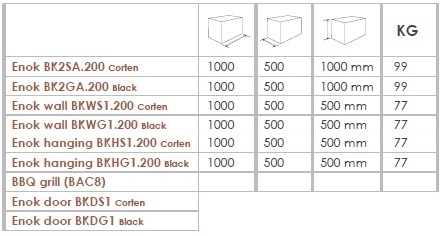 All products come with a 5 year manufacturer’s guarantee. 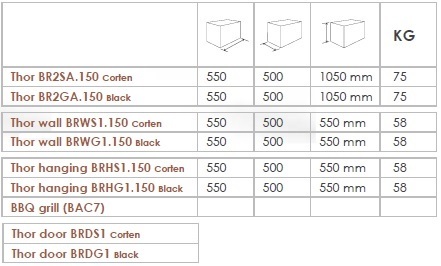 For more information about any of our products, please give us a call on 02476 559 416 or email us at info@taylormadeplanters.co.uk.